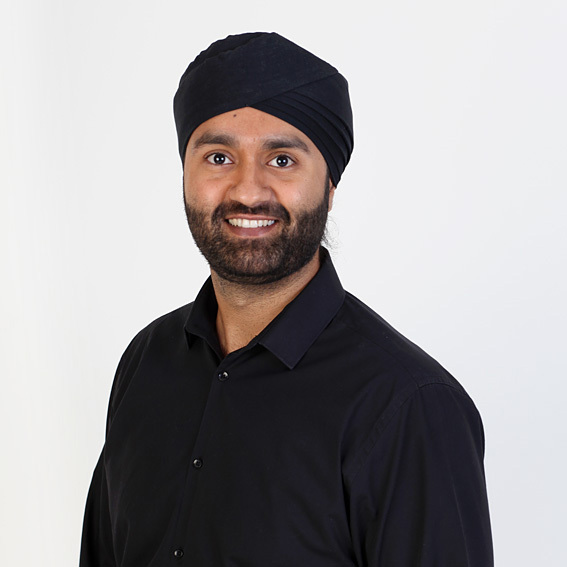 Mani is a passionate, professional, and caring Physiotherapist who has a both an BSc in Physiotherapy and a Master’s degree in Rehabilitation Science. He has worked in professional sport and the NHS, accumulating experience with national level track and field athletes, elite male & female footballers, ECB cricketers and elite rugby players. He has worked with London Scottish RFU, London Broncos RL, ECB Cricket, and London Irish RFU. He also holds post graduate qualifications in dry needling, acupuncture and taping. Mani prides himself on providing patient centered care and ensures your recovery program is designed specifically for you. Using a combination of manual and exercise based therapy, his approach is to reduce pain, while improving stability, strength and flexibility. He has a special interest in shoulder and knee injuries, but as a specialist Musculoskeletal and Sports Physiotherapist enjoys treating all injuries that stop patients being active. Mani is now consulting full time at Physiotherapy London at our Canary Wharf practice. In his spare time Mani enjoys spending time with family and keeping fit. He has sporting interests in football, rugby union and cricket.